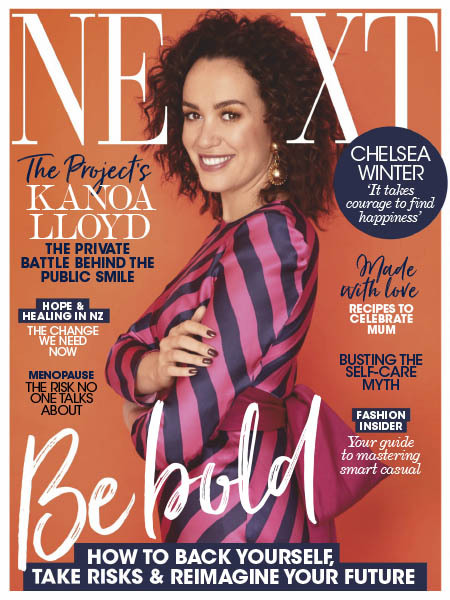 Next NZ - 05.2019 » Download PDF magazines - Magazines Commumity! NEXT intelligently informs, entertains and inspires. Every month NEXT delivers aspirational feature stories, covers hot topics, and showcases on-trend fashion, beauty, food and home content to keep you up to date. NEXT is the smart monthly read for busy women who want more from their magazine.